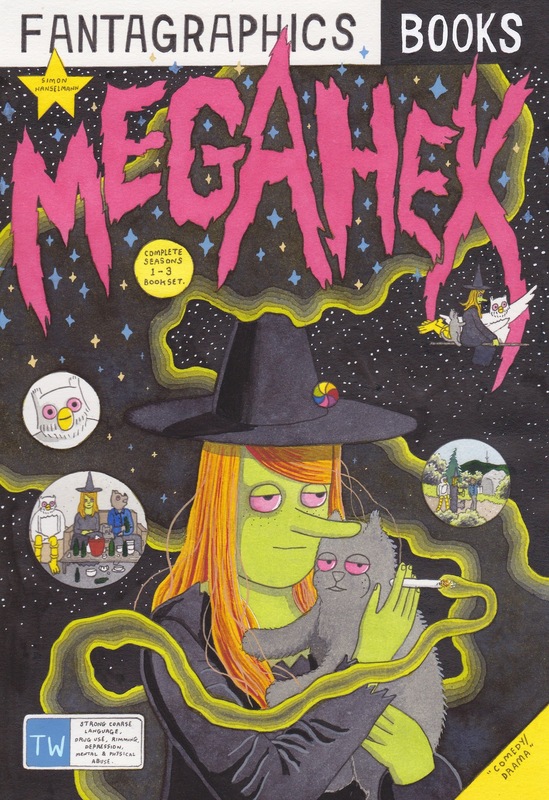 DARK HORSE PRESENTS VOL 3 #1: The grand old lady of comics anthologies is back in new & improved form. 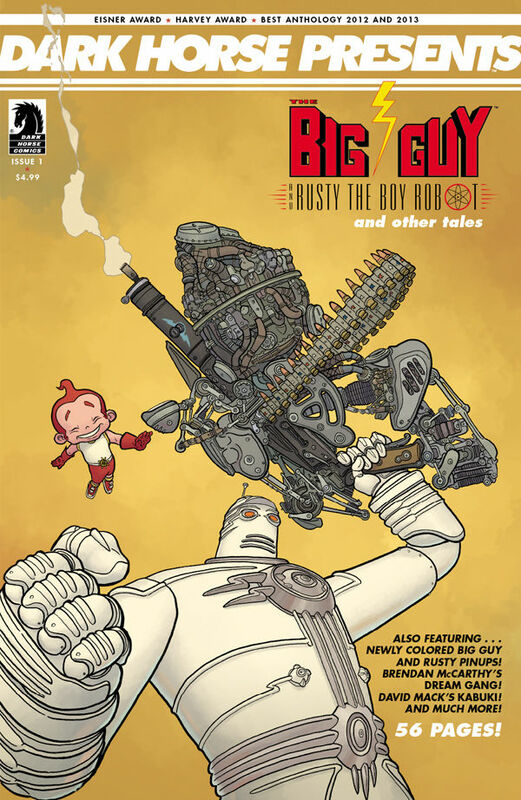 And what better way to kick things off than with a new Big Guy and Rusty story from Geof Darrow? Throw in some new Kabuki from David Mack and a color Sabertooth Swordsman tale from Gentry, Conley, and Bergin (among other fun stories), and yeah, this one’s a winner. 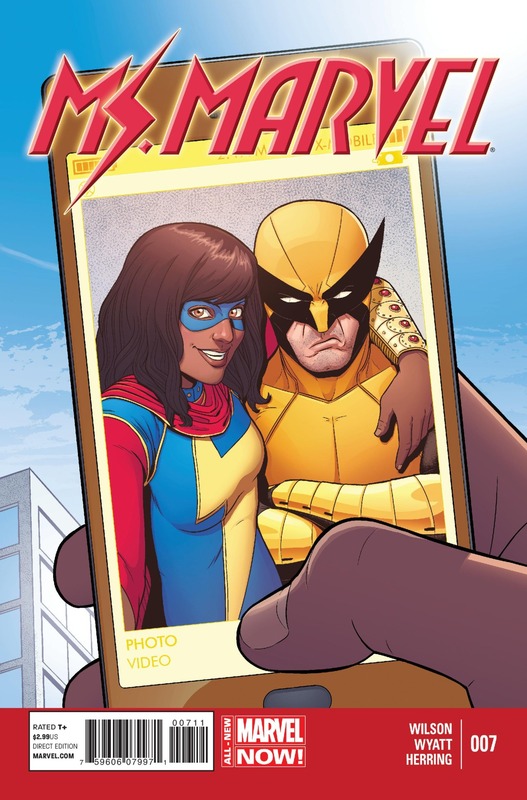 MS. MARVEL #7: G. Willow Wilson’s truly, deeply modern-day-superhero series continues to be a blast of fresh air and new thinking on an old formula. 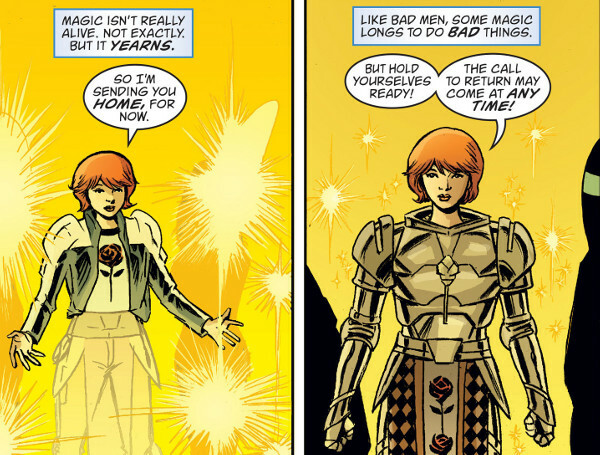 This is the second and last (for now) issue with charming guest art by Jacob Wyatt, who I hope we’ll see back the next time Alphona needs a break. 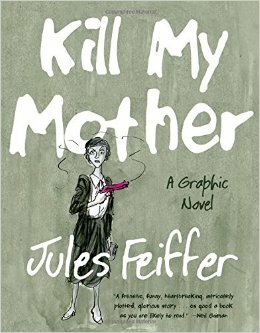 Ian Herring deserves mention for keeping the book’s colors looking consistently great (and greatly consistent). 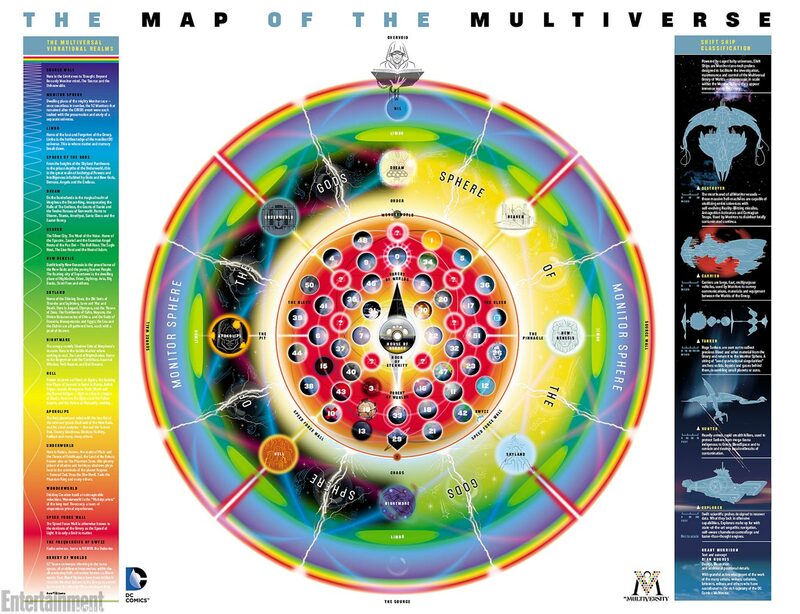 THE MULTIVERSITY #1: You were gonna read it anyways. Take the ride. 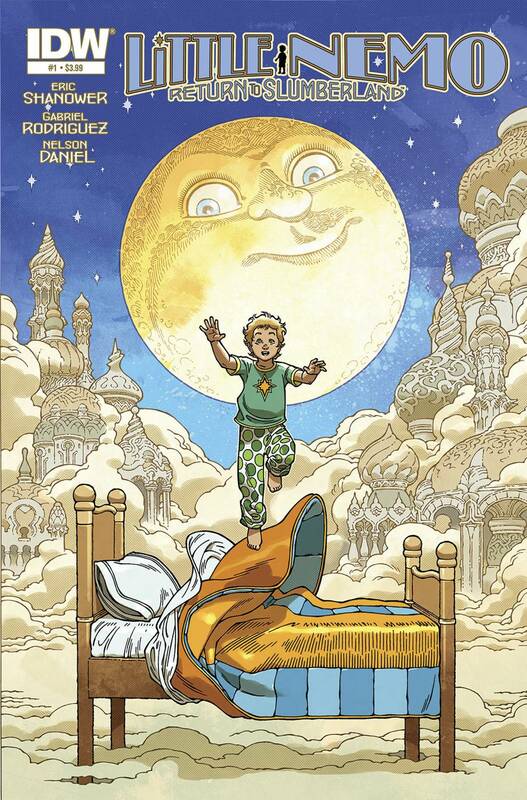 LITTLE NEMO: RETURN TO SLUMBERLAND #1: The other loving, modern tribute to McCay’s world — this one in monthly, rationally sized form. I was wondering how McCay’s sleep-wake cycle would translate from single-page broadsheet strips to a 20-page comic, and was pleasantly surprised by the results. Shanower & Rodriguez maintain a brisk forward momentum through dreamtime that I hope continues through the story’s end, and Rodriguez’s cityscapes — not to mention cloudscapes — really shine. Bravo, guys! 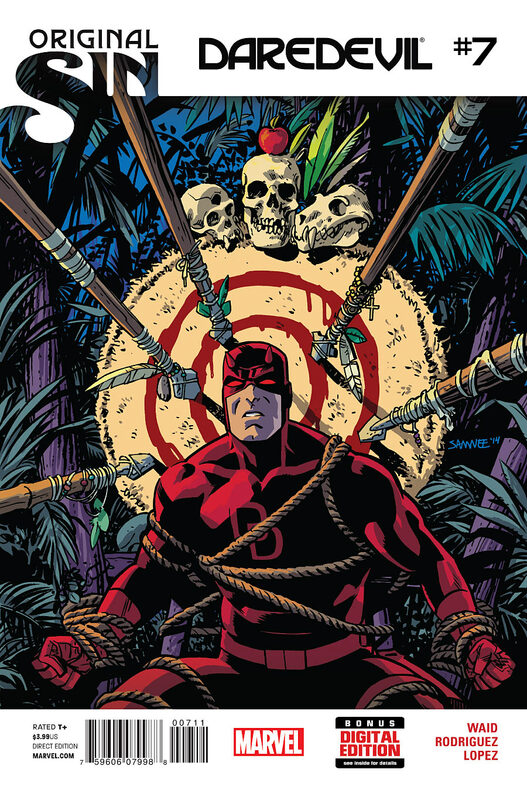 DAREDEVIL #7: Mark Waid & Javier Rodriguez made me cry. 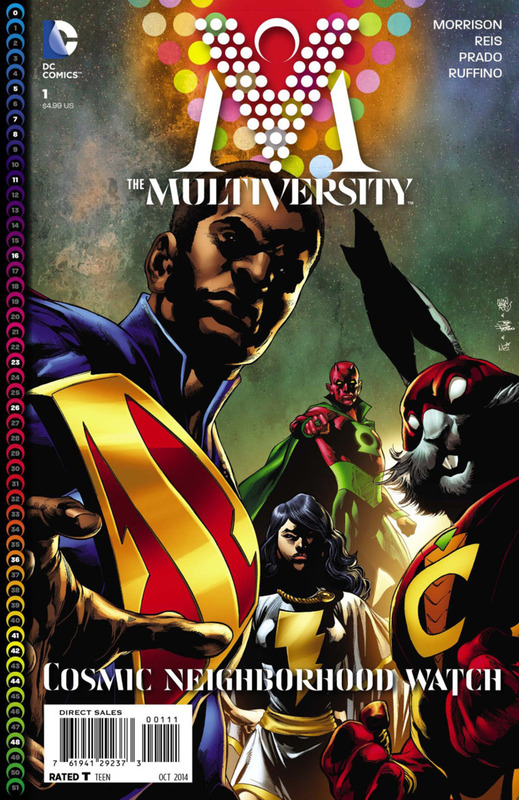 With this issue and the last, the DD team somehow managed to use Marvel’s “Original Sin” framework to craft one of their best stories in an already incredible, landmark run (on a character whose history automatically sets a high bar).